Indoor plants are a great way to add interest to your interiors. Traditionally, they require little maintenance, but there are a few things to keep your eye on. When it comes to sunlight, some plants thrive in indirect sunlight, while others need the full blast of those sunny-day rays. Here are a few window treatment ideas to help you control the natural light that enters your home. Your plants will thank you. Because solar shades come in a variety of transparencies (1, 3, 5, 7 & 10%), they’re the perfect window treatment to get that just-right amount of sunlight for your green buddies. If you find your plants only need a little sunlight, consider a 1% transparency. Think they need a little more? Then 10% is the way to go. The lower the percentage, the tighter the weave. The tighter the weave, the less sunlight gets through. 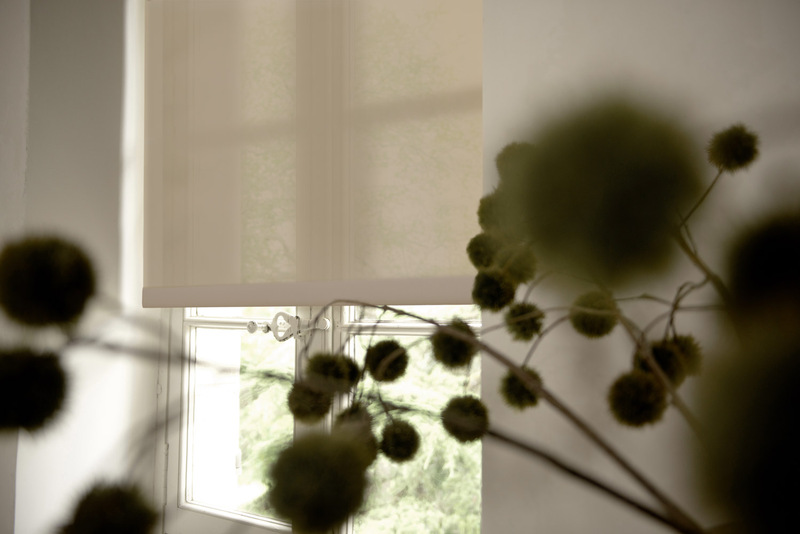 Similar to solar shades, light filtering roller shades will open up your home to natural light. 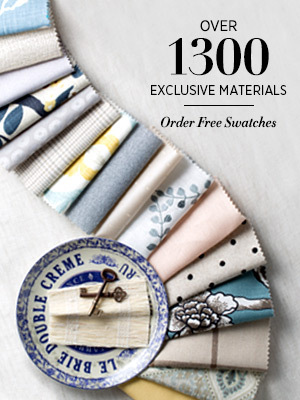 There are no percentages here, so we recommend ordering some free swatches, holding them up to your window, and seeing which provides the right amount for you and your plants. 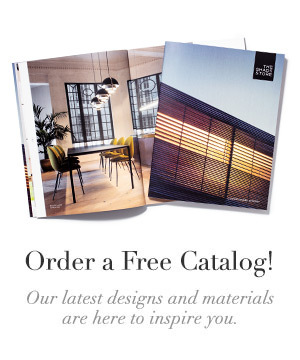 With more than 55 materials and 6 collections, you’re sure to find something your plants will love. A layering of sheer roman shades and tailored pleat drapery. 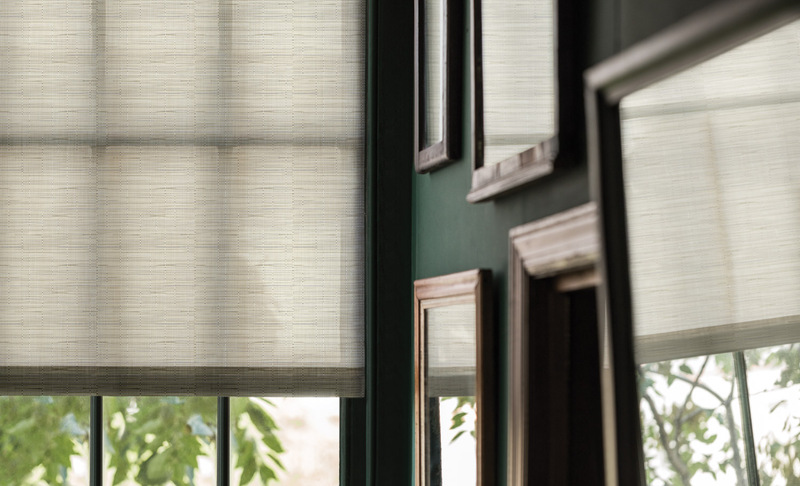 Soft and pliable with a lovely texture, sheer fabrics will filter natural light into your home, saving your plants from harsh direct sunlight. 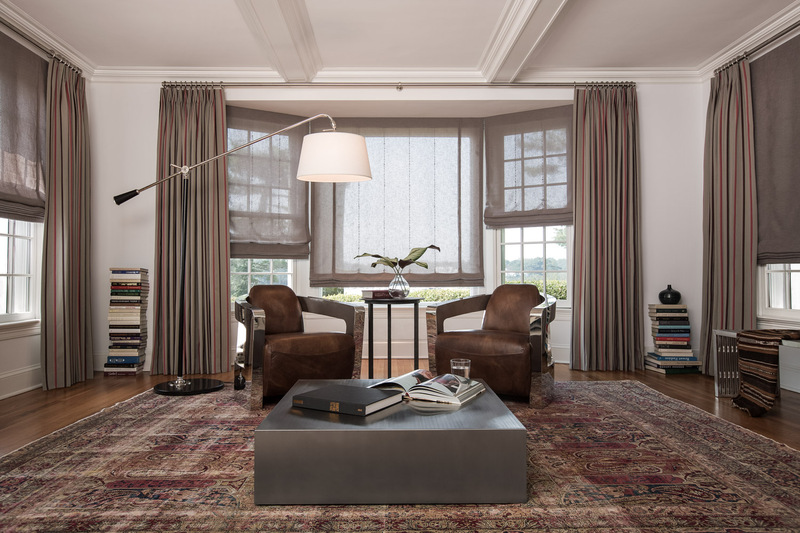 Both roman shades and drapery can be made from sheer fabrics, so there’s no shortage of styles to choose from. 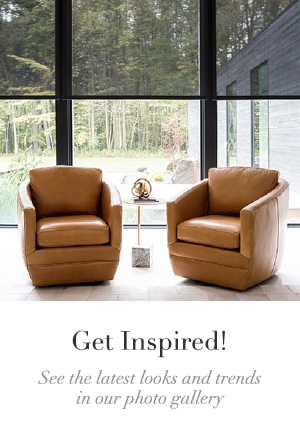 Browse our sheer collection of 35+ materials, and visit our photo gallery for some inspiration. To learn more about light control in your home, speak to one of our design consultants today.